Christmas, every Christmas is a Thin Place. According to the Irish, a Thin Place is a place where the boundaries between heaven and earth fall away. Every Christmas is a Thin Place where the boundaries between our everyday existence and the reality that we are all part of something so much bigger than ourselves, well these boundaries fade away at Christmas. Thin Places are those precious moments in time when the sacred can be seen in the everyday stuff of life. Christmas with its powerful parables, myths, metaphors, and symbols acts as a giant welcoming Thin Place were the boundaries and veils fall away and we are able to recognize the sacred in ourselves, in one another, and in the world around us. I could go on and on about the power of Thin Places to open us to the reality of the LOVE that we call God. But rather than try to explain how the Christmas stories, parables, myths, metaphors, and symbols create thin places, let me tell you a story designed to create a thin place where together we can see the veil between the scared and the everyday fade away. It was the day before the day before Christmas and Angela had just about finished decorating her band new swanky apartment on the West-side. 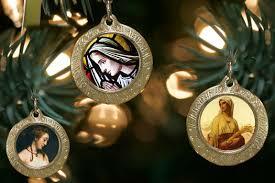 Everything was just perfect; each of the decorations had been chosen with such care. Just like all the furniture in her apartment each and every one of the Christmas decorations was brand spanking new. In a couple of hours Angela expected that her apartment would be full of guests. Her guests had been as carefully chosen as each of the items that adorned her apartment. It was all designed to show everyone how very well Angela was doing. This Christmas, unlike so many other Christmases that Angela had endured, this Christmas everything was going to be perfect. Angela planned to lavishly entertain her guests. The evening’s entertainment was guaranteed to get Angela’s Christmas off to the best of starts. At least here in her lovely new home, Angela would be in control. Unlike the chaos of her family’s Christmas gatherings. All her life, Angela had endured the trials and tribulations of her family’s dysfunctional yuletide gatherings; gatherings that always ended up with various family members arguing over some perceived slight. Tonight, things would be different. Tonight, Angela hadn’t invited a single member of her outrageous family to come and dine. Tonight, Angela’s guests were made up of the great and the good, new friends and work colleagues; people Angela could count on to behave admirably. Tonight, everything would be perfect. All she needed to do to finish off the room, was to assemble the new nativity set that she had just purchased upon her beautiful fireplace mantle. 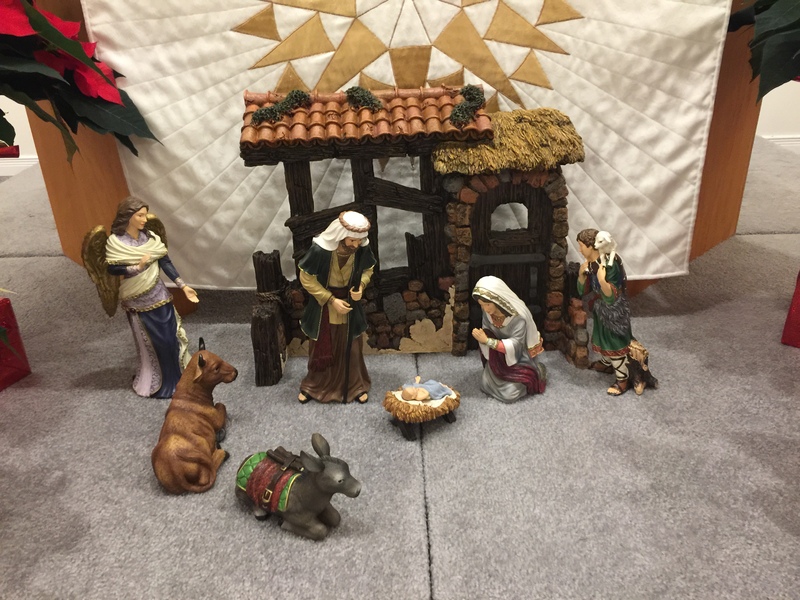 She hadn’t planned to purchase a nativity set, but when she saw the hand-carved, olive- wood nativity set in the window of the swanky gift shop, she just knew that it was perfect. It has been a very long time since I read a novel categorized as “young adult” or “teen” fiction. But when a fourteen-year-old goes out of his way to recommend a novel to his pastor, I pay attention. I was delighted to discover that The Fault In Our Stars portrays young people living with big questions without resorting to easy answers. Indeed, the characters in John Green’s account of living with cancer, refuse to accept easy answers and learn to live with the ambiguity of life’s deepest mysteries even as they cope with the realities of impending death. This is a splendid read for all ages, especially for those of us who have long since left the coping strategies of the varieties of Christianity that are trapped within the limitations of a three tiered universe. Green brilliantly captures the gallows humour of those who must endure the efforts of care-givers while steadfastly refusing to “buy into the cancer-book genre.” Green’s time as a chaplain in a children’s hospital shows as does his ability to live in the questions. Following the success of the book, which debuted at #1 on the New York Best Seller list, has opened at #1 at the box-office. But, don’t let that stop you from enjoying this book which will make you laugh, cry, cheer, and think!! I have not yet experienced the movie for fear that it will interfere with my appreciation of the characters who live on in my imagination. 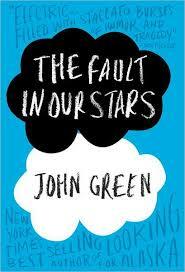 Enjoy the first chapter, read by John Green. Legends abound! There are three individuals who over the centuries have been credited as being the St. Valentine for whom the upcoming saint’s day is named. My favourite Valentine legend concerns the radical Valentine who ran afoul of the powers that be when he insisted on preforming marriages between pagans, literally someone who lives in or loves the the country or nature, and a Christians. These kinds of marriages were illegal at the time. Other versions of this legend suggest that during the reign of Claudius II it was illegal for soldiers of the Roman Empire to marry. Valentius, a bishop, is said to have conducted secret weddings for Roman soldiers. However the story is told, the idea of a priest preforming marriages which the state and the church refuse to endorse speaks volumes. Cheers and blessings be upon all valentinian priests and officials who continue to engage in courageous acts of love. Michael Morwood is an “Adult Faith Educator” whose various books help adults to “re-imagine and re-evaluate their faith in light of the contemporary ‘story’ about our universe.” In Children Praying A New Story, Morwood turns his attention to the task of education children from the perspective of a thinking twenty-first century Christian. Morwood offers insights about teaching children to pray, not to an external, listening Deity but to the Source and Ground of our being. 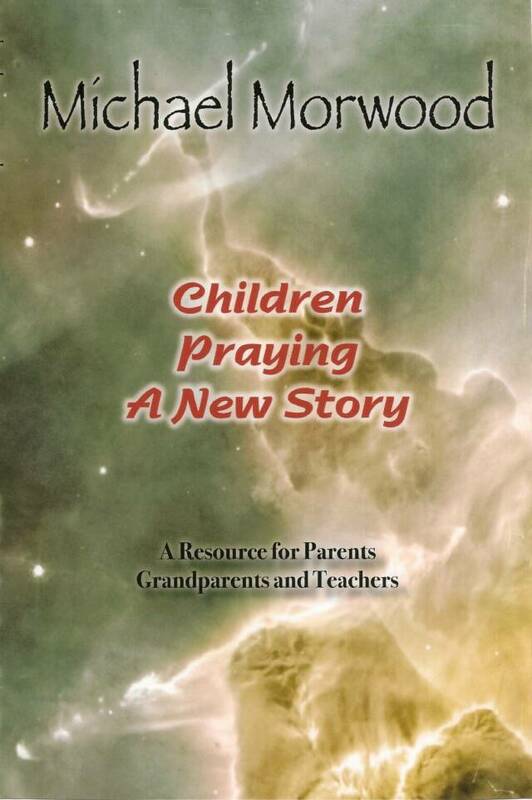 This book has helped me as I craft the prayers of our congregation and I know that parents, grandparents and anyone who is engaged with children and their spirituality will find inspiration in Morwood’s approach. We are looking forward to hearing from Michael Morwood in person; when he visits Holy Cross the weekend of May 2-4. Marcus Borg is often quoted as having said something to the effect that the average adult has but a grade five understanding of Christianity. 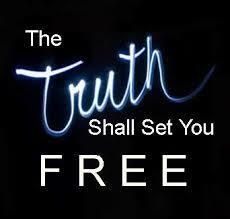 Which is okay if you are in grade five but it won’t sustain you through a lifetime of questions. While I agree with Borg that a good many people have rejected Christianity on the basis of what they learned as children and we have a great deal of work to do to educate adults about the breadth and depth of the Christian faith, I wonder what it would mean for the church if we stepped up our game when it comes to the education of children. I can still remember taking my first religious studies class as an adult and being blown away by the revelation that so many of the biblical stories that I was struggling with actually had their origins in tales that were told long before a wandering Aramean went down to Egypt. I remember being both fascinated with the story of Gilgamesh and angry at the Church for failing to let me in on the reality that human’s have been myth-making since forever. I’m sure that I would have been far less traumatized by the realization that the biblical writers engaged in the ancient art of myth-making had I been introduced to it in my adolescence. 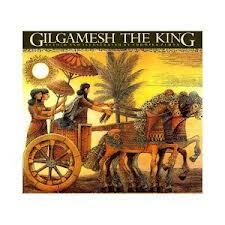 Needless to say, since I have been teaching Confirmation classes (ages 11-15) I have taken the opportunity to introduce the Epic of Gilgamesh as a precursor to discussions on the book of Genesis. Several years ago, the task of introducing Gilgamesh to young people was illuminated by the discovery of a two of books by Ludmila Zeman designed to bring the tales first carved onto clay tables in Mesopotamia to life. Both Gilgamesh the King and The Last Quest of Gilgamesh are beautiful illustrated and even though they are recommended for children ages 8 and up, provide an engaging experience for adolescents. 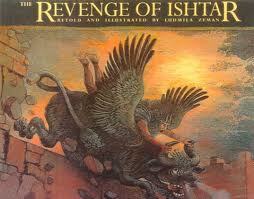 For those Confirmation students who are particularly keen, I have added Zeman’s The Revenge of Ishtar to the Confirmation class’s collection of resources. I have even been known to use this speeded little tomes in Adult Education Classes. Ludmila Zeman emigrated to Canada from Czechoslovakia and lives, works and creates in Vancouver. The newly published, “Stellarella It’s Saturday”, story by Deborah W. Dykes, illustrated by Christina Mattison Ebert-Klaven comes with ringing endorsements from John Dominic Crossan and Joan Chittister. With progressives of this calibre singing its praises pre-publication, I ordered several copies sight-unseen for the little ones in my life and I haven’t been disappointed. 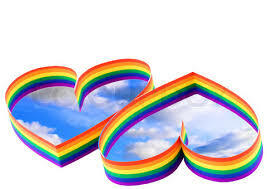 It is a rare think to find God imagined as a woman!!! So, imagine my delight when I discovered that the shero Stellarella is portrayed as a strong, intelligent, brave little girl! This little book would be a valuable addition to any child’s library. Enjoy! 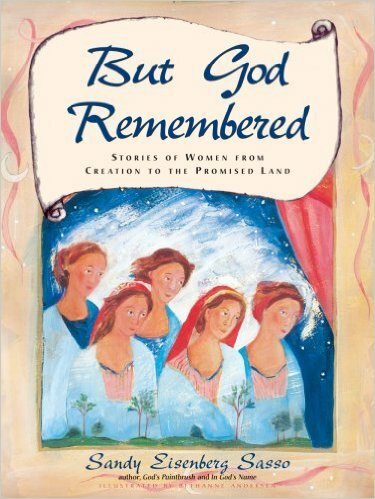 Over and over again, I am asked about Christian resources for children that do not re-inscribe old damaging theologies. The questions often come from progressives who are searching for gifts for their grandchildren. Having experienced the challenge myself, I fully understand their frustration. So, over the course of the next few weeks I’ll try to post a few good books that are currently on the market. These suggestions will be posted here on the home page and on together on the new page which you will see above “Children’s Resources”. 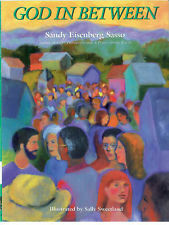 Let me begin with an old favourite: “God In Between” by Sandy Eisenberg Sasso, illustrated by Sally Sweetland. Sandy Eisenberg Sasso is the first woman to be ordained a rabbi. 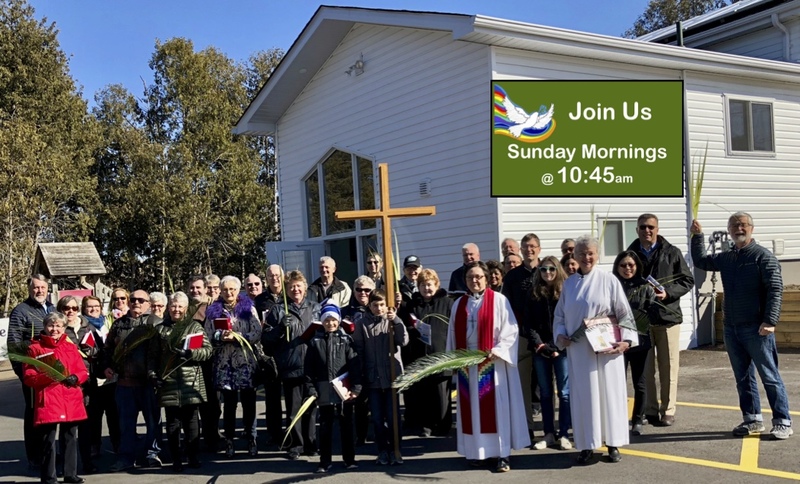 She serves a Reformed congregation in Philadelphia. She has written numerous children’s books (some of which I will post about soon), of which “God In Between” is by far my favourite! 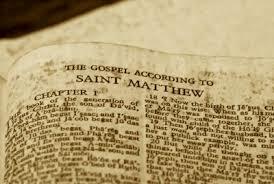 The book tells the tale of a town’s quest for God and their delight at finding God in the very midst of life. I discovered the book shortly after it was first published in 1998 and over the years I have given numerous copies to the children in my life. I have also used the book during worship in place of the dreaded children’s sermon. I’ve read it to children from four to eighty!